Whether a resident or visitor; you’ll quickly understand why Saskatchewan’s largest city, as a four-season destination has gained a reputation as a great place to both live and visit. A young, vibrant, and entrepreneurial demographic is energizing the city with exciting new things to see and do. 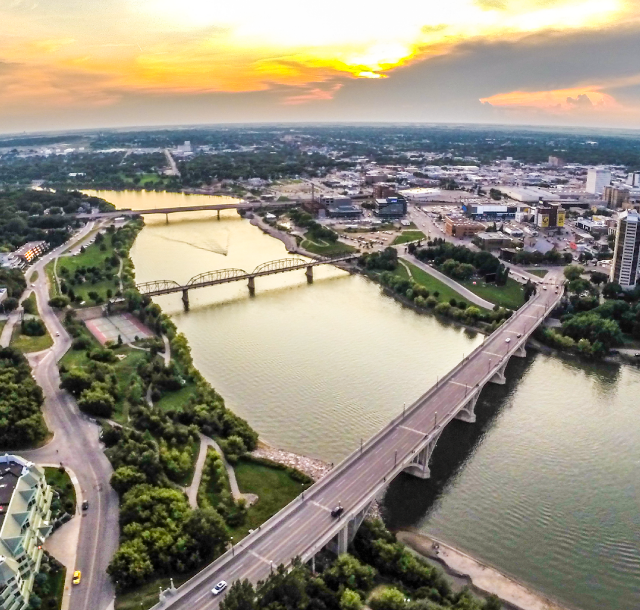 Well supported by a history of know-how and innovation, Saskatoon celebrates throughout the year its rich culture, through a continuous line-up of festivals, events, performing arts and a fine selection of crafts and fine art.